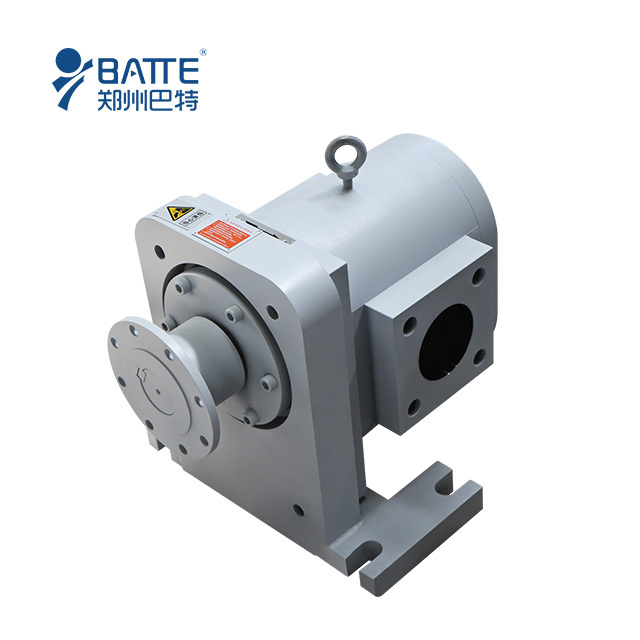 BATTE belt screen changer is designed to be used for blown & cast film extrusion, blow molding extrusion, sheet extrusion, film extrusion, compounding extrusion, etc. Automatic belt screen changer is fully automatic screen filters for production lines. ◆ Belt screen changer is consisted of screen changer body, heating/cooling system, electric control system, etc. ◆ The control system can control filtration time and speed automatically. ◆ This series screen changer is fully automatic and continuous. 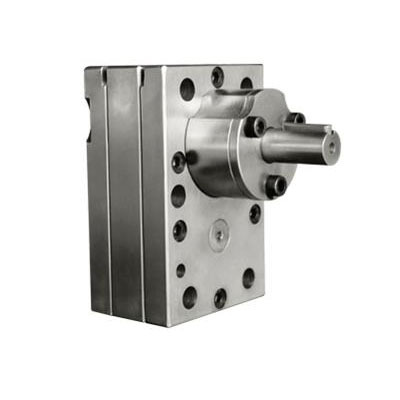 ◆ Excellent output stability, product has no deformation, quality stability. ◆ There is no waster or scrap during whole production, low material consumption. ◆ The filter length can be customized range from 10mm to 20mm, and can be used continuously for 2-6 months. ◆ It’s suitable for plastic polymer, such as PP, PE, ABS, PS, etc.